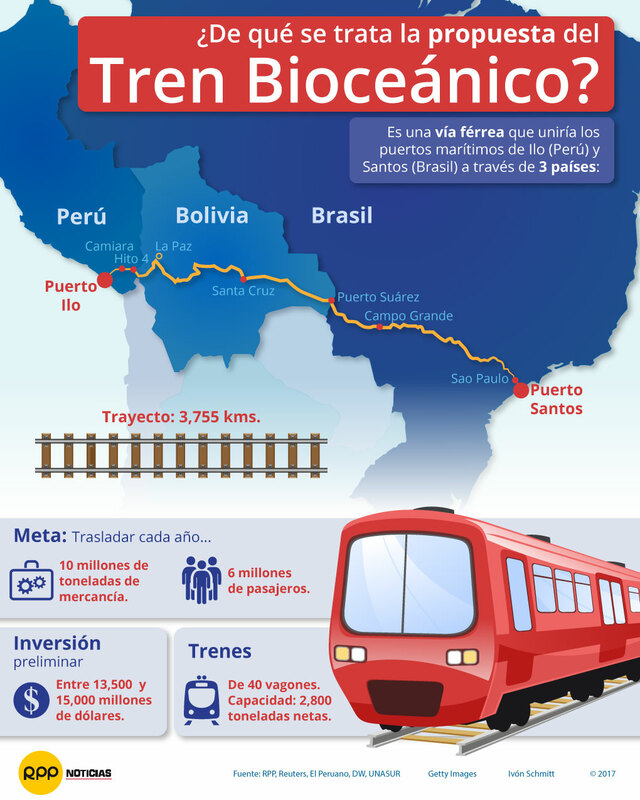 Switzerland has officially joined the bi-oceanic train project that will connect five South American countries as well as the Pacific and Atlantic Oceans by as soon as 2024. On December 14, President of Bolivia Evo Morales and Minister of Public Works Milton Claros will travel to Berne to sign an agreement specifying private investments in the project. Officials will sign a declaration of intention confirming Swiss participation in the massive railway project, which will require around US$10 billion, according to initial projections, and will traverse a total of 3,600 kilometers. “We need to apply modern technology in order to cross the mountain range from Bolivia to Peru, and then come down (about 3,000 meters) to sea level,” Claros said. Switzerland’s support is vital due to its experience with high-tech trains transporting passengers and cargo through diverse geographical areas. The contracts confirm the country’s involvement in planning, construction and supply of locomotives and train cars, as well as maintenance. The project is a public-private partnership involving China, Germany, Switzerland and various countries from the region. 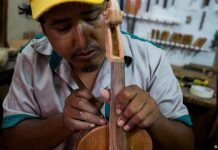 The project began with Bolivia, Peru, Brazil, Uruguay and Paraguay but may also include Argentina. 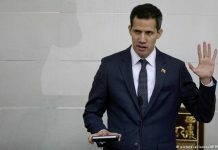 The train will start in Puerto Santos, Brazil, enter Bolivia through Puerto Suarez and pass through the eastern municipalities of Santa Cruz, Montero and Bulo Bulo before reaching La Paz. From there, it will travel to Port of Ilo, Peru, thus connecting the Atlantic and Pacific Oceans.